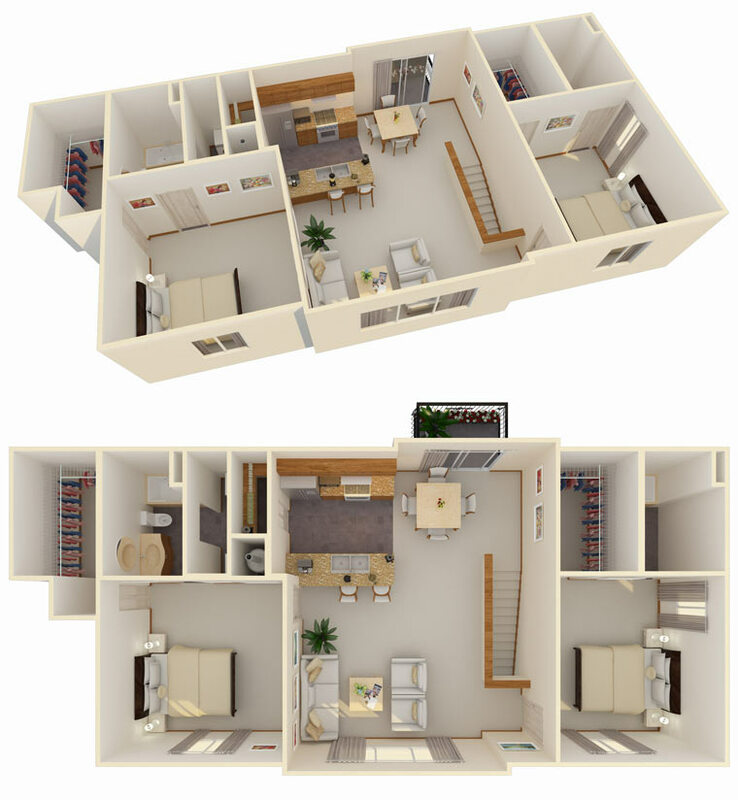 Inviting, interactive site element allowing your prospects to visualize their furniture in your floor plan. UltimateFloorplans.com is an interactive product built for the real estate, interior design and internet retailing industries. 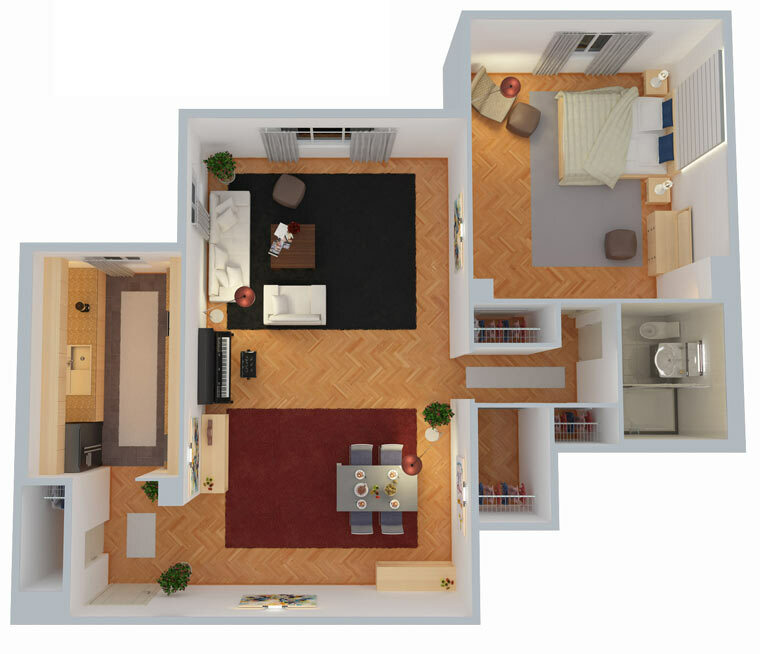 We bring floorplans to life by letting your website visitors arrange furniture within each floorplan. Website visitors can register their interest in a particular floorplan so you can target your follow-up response with a tailored sales pitch that closes the deal! This is the only product you can add to your website that will instantly engage your prospects and get them thinking about your community as their new home. They will know what floorplan best matches their needs and will have comfort knowing their furniture will fit the space. Generate motivated leads to your inbox. Provide a tool that will set you apart from the competition. Sell new prospects on space planning to fit their lifestyle. Viral marketing occurs when prospects share UltimateFloorplans.com with friends.